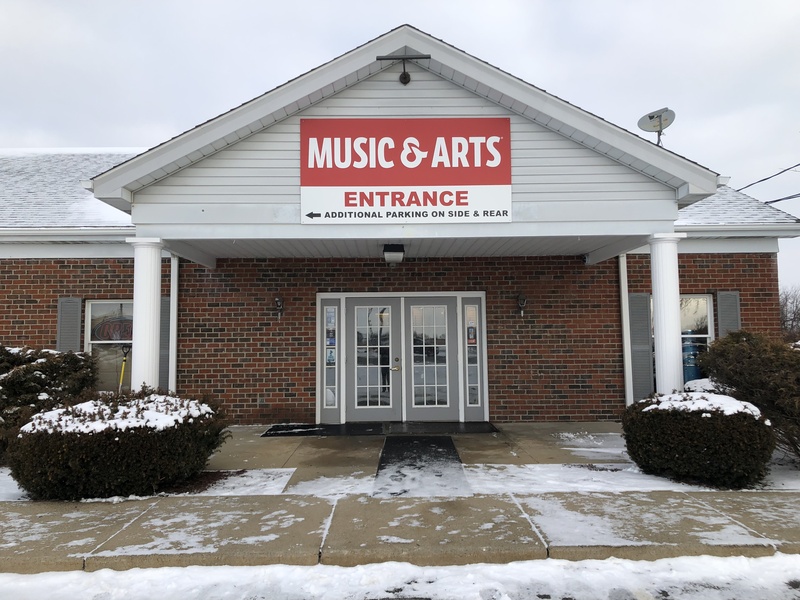 We proudly announce the unveiling of our newest music retail store and lessons facility! In celebration, we are kicking off the new location with specials on famous brands and multiple drawings for product giveaways from Fender and D’Addario. Swing by and save up to 30% off in-store on select items! Visit MusicArts.com/exclusions for the full list of all offers. Offers expire 7/2/18. On June 22, from 6-8pm, perform at an open mic performance or stop by to enjoy free live music! On June 23, attend “Pointers-4-Players,” our free beginner guitar classes at 11am and 1pm. No guitar? No problem. Borrow one from us at no charge for the class! Plus, during the Lesson Open House weekend only, get a FREE Laurel Canyon guitar** when you sign up for lessons. You read that right. FREE GUITAR! Choose from either a full size guitar, ¾ guitar or ukulele.